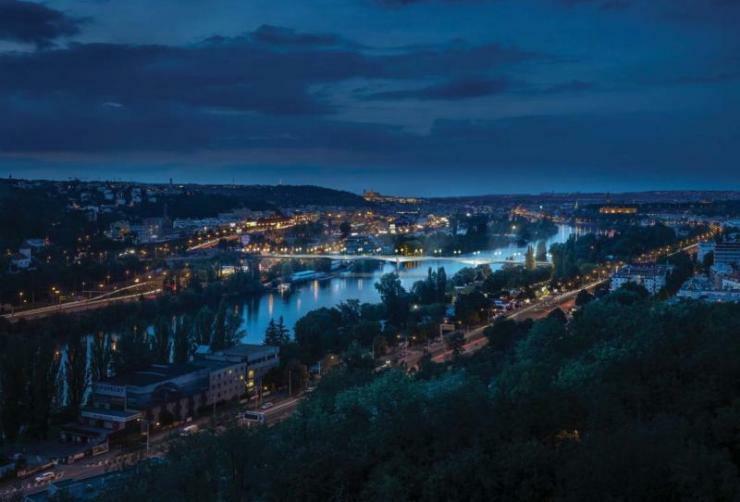 A design inspired by cubism has been chosen as the winning entry for a new bridge in the Czech capital, Prague. 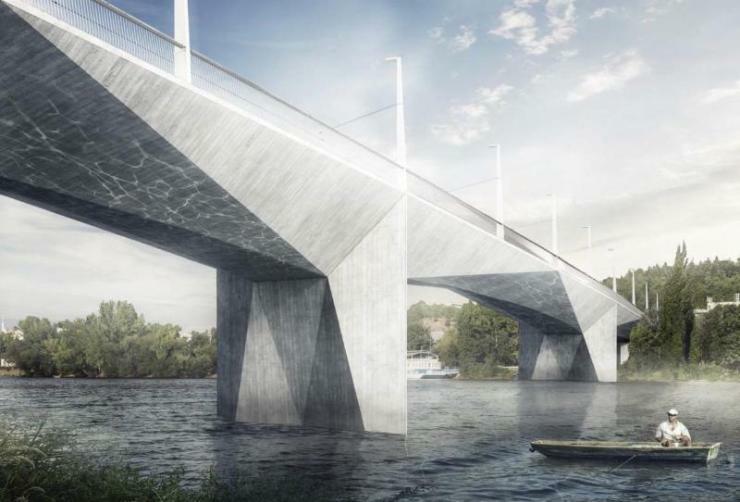 The winning design for the Dvorecký Bridge is by a team of Tubes and Atelier 6, which beat six other proposals that had advanced to the second round of the design compeition. Mayor of Prague Adriana Krnácová said that the design respects traditional Prague arched bridges and cubist elements in the neighbourhood. 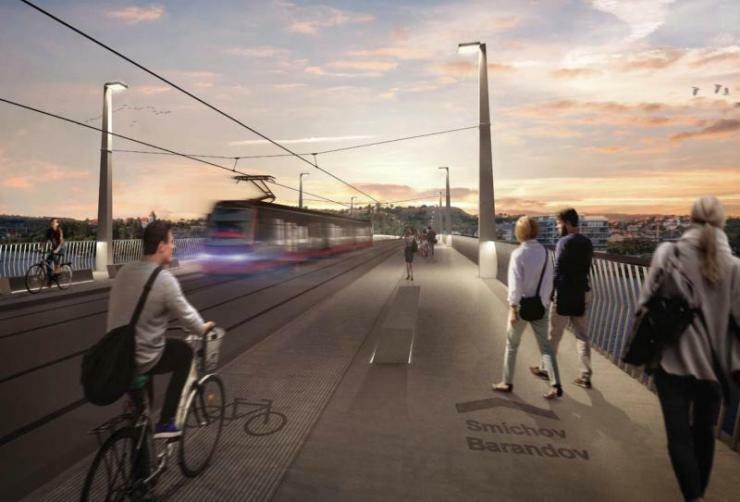 The bridge, which has an estimated cost of about US$45 million, will carry a tram line as well as traffic. No date has yet been set for the start of construction.